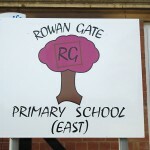 Rowan Gate East is situated on the Hayway in a very pleasant Victorian school which has been fully refurbished to meet our needs. 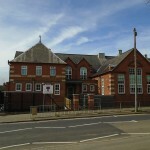 The move to Rushden has allowed for the school to expand into the East of Northamptonshire and gives local children with additional needs an opportunity to attend their local school. 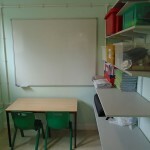 It has allowed for numbers on roll at Wellingborough to be reduced, giving additional room and space which was very much needed. 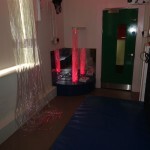 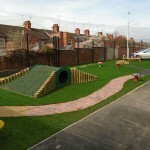 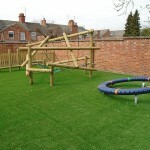 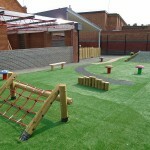 Rowan Gate East enjoys excellent facilities a soft playroom, sensory room and a parent’s room which is used by the Pre-school group each Tuesday and is available for parents who wish to meet staff. 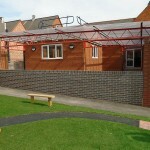 The school has 8 classrooms, a sensory room, a soft play room, a library as well as a large school hall, which is a multi purpose area. 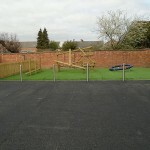 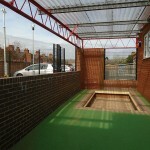 The school has grounds for outdoor educational and play pursuits and is surrounded with high level fences and a security gate, complete with closed circuit television security. 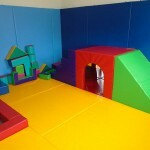 We have an open door policy for parents and carers. 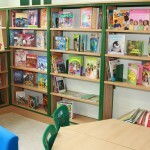 We employ a Family Liaison Teacher on this site to support and help families.